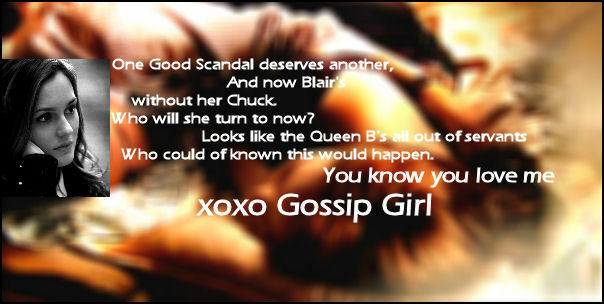 nukuu Gossip Girl might say about B/ C/B. . Wallpaper and background images in the Blair Waldorf club tagged: leighton meester gossip girl queen b. blair waldorf quotes. This Blair Waldorf fan art might contain picha, headshot, closeup, anime, comic kitabu, manga, cartoon, and mkono.